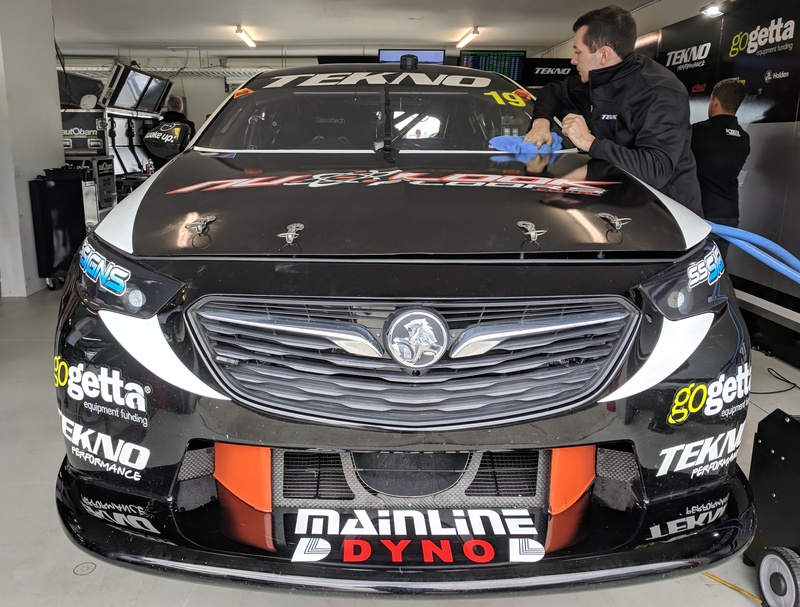 Based in Queensland, Australia, TEKNO Autosports is one of the freshest and most exciting new teams in the popular Virgin Australia Supercar Championship. 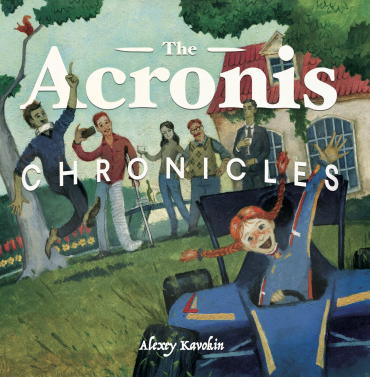 And despite only being formed in 2011, the highly ambitious outfit is already making important strides in an attempt to get one over on the opposition – namely partnering with Acronis to manage its all-important data. For all teams, protection and backing up of data is of vital importance. 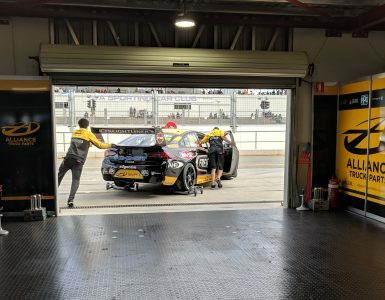 It’s used to evaluate everything the car has been through, where it gains seconds, how it is performing in different conditions and temperatures. 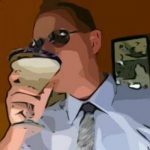 Evaluating data from previous races is a part of the learning curve and losing such data can be disastrous. Sadly, it has happened to TEKNO in the past and is one of the key reasons that Acronis has come onboard. 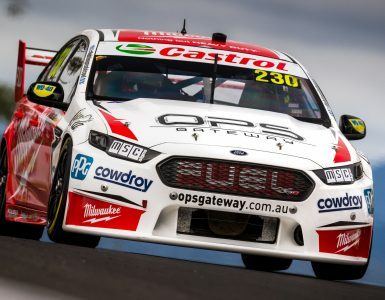 “We had a server go down on us and lost some rather important information,” team manager Adrian Burgess told Motorsport Technology. “That’s why the partnership with Acronis is important for us, because we need a safeguard that year of investment that we have in entertainment and business are not just data, but a lot of our information is visual. 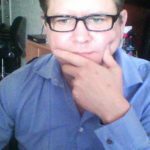 Video content, camera, which important for us. Storage for everything that we do is important. 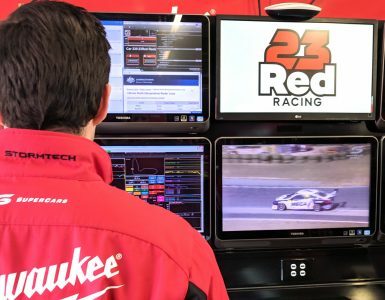 Thankfully for TEKNO going forward from Perth Supersprint and beyond, such problems are now a thing of the past with data analysis safe and available at the touch of a button both on site and back at headquarters, wherever and whenever they need it. Important when running a team of just 13 people including mechanics, engineers and driver Jack le Brocq. 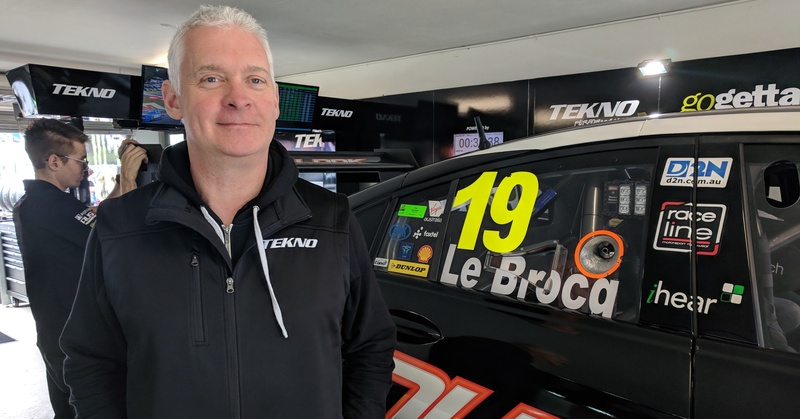 TEKNO Autosports team manager Adrian Burgess. “We analyze telemetry on site and after the race we download the data from the car from the storage unit inside the cars. Downloading, we can access more data, high frequency, and access more information. That’s what we’ll be backing up.